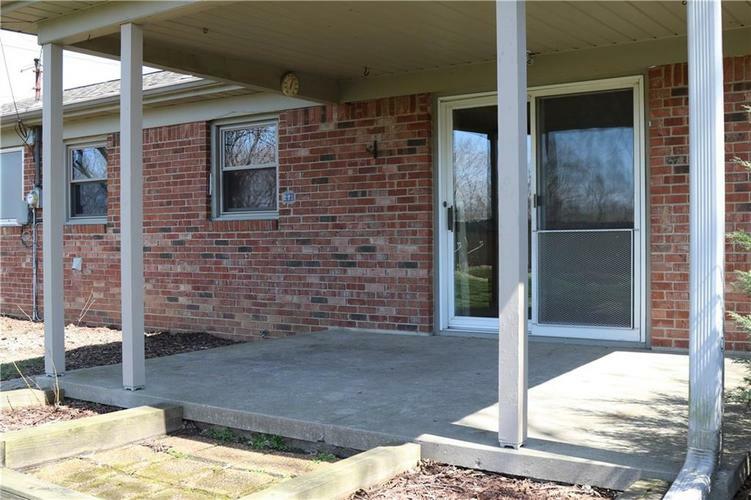 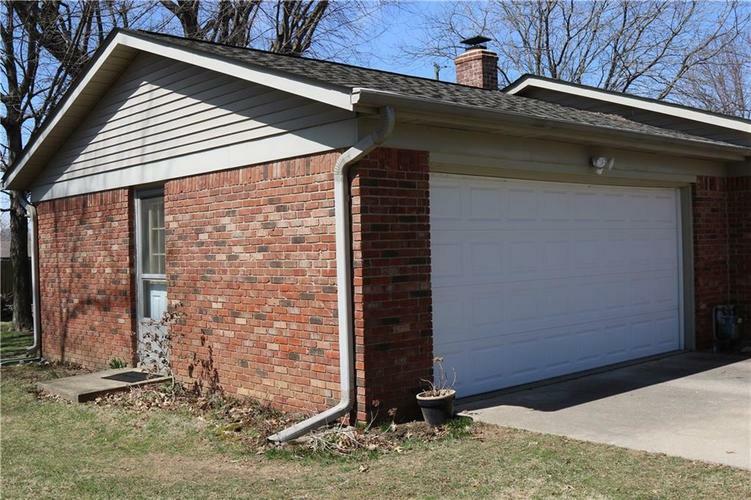 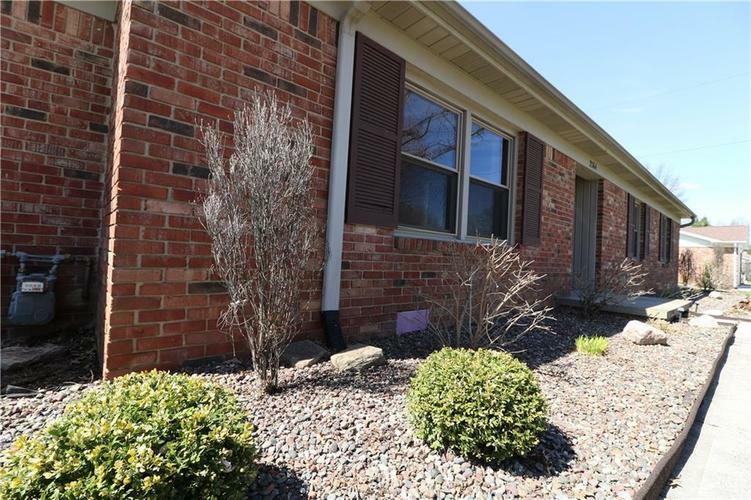 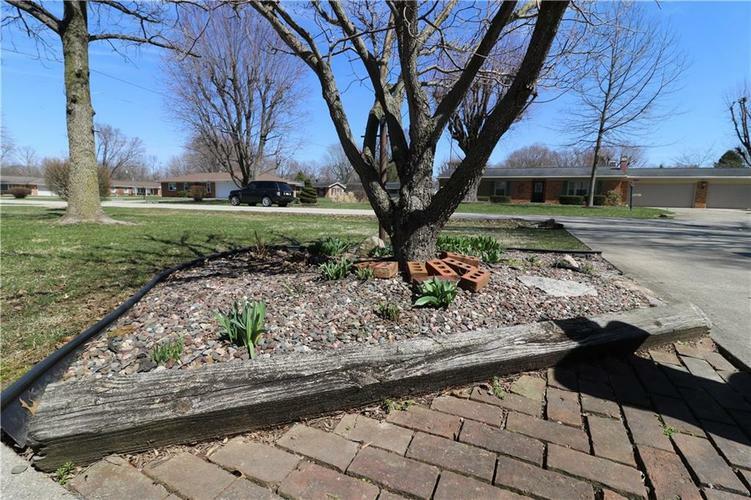 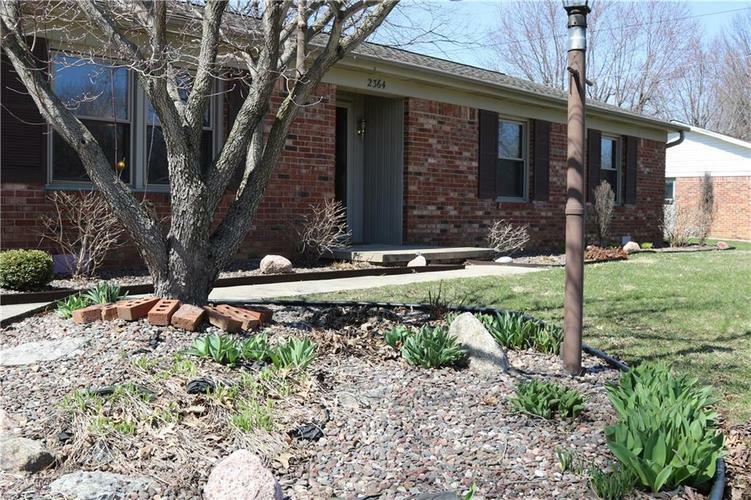 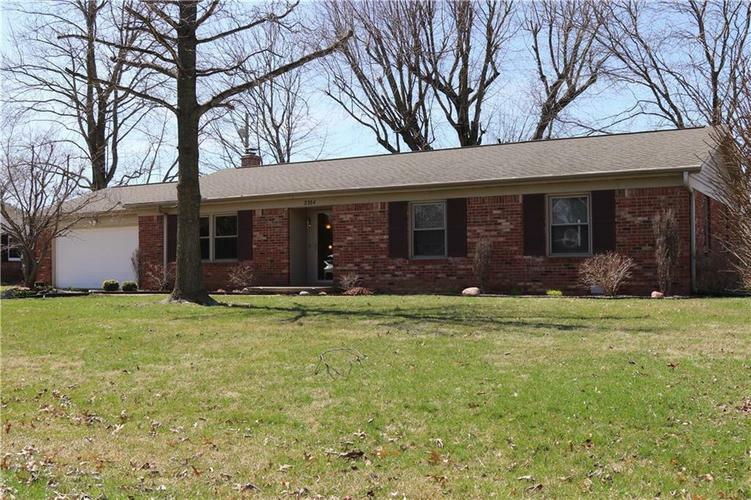 Located in the highly desirable Del Mar subdivision is where you will find this 3 bedroom, 2 full bath, full brick ranch home. 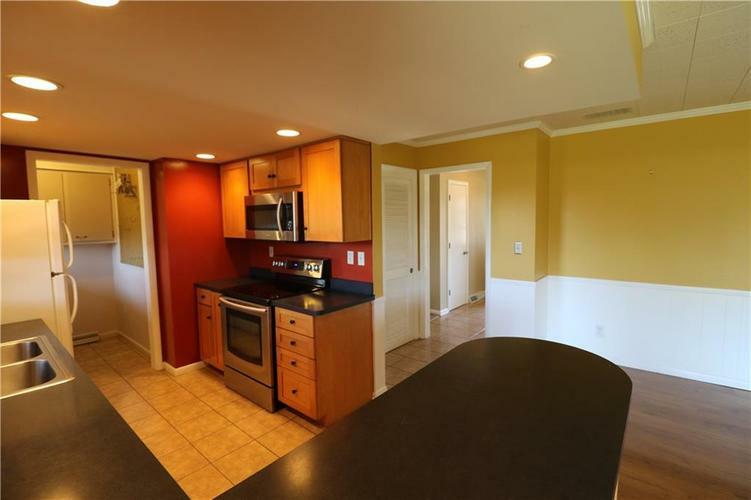 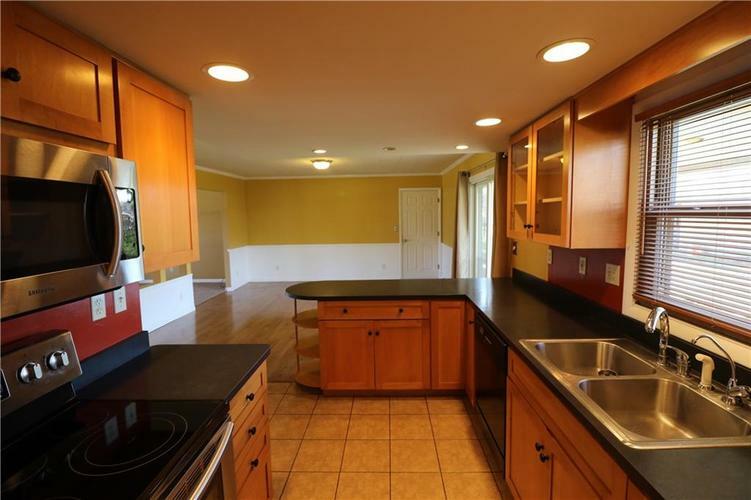 Updated kitchen overlooks dining area. 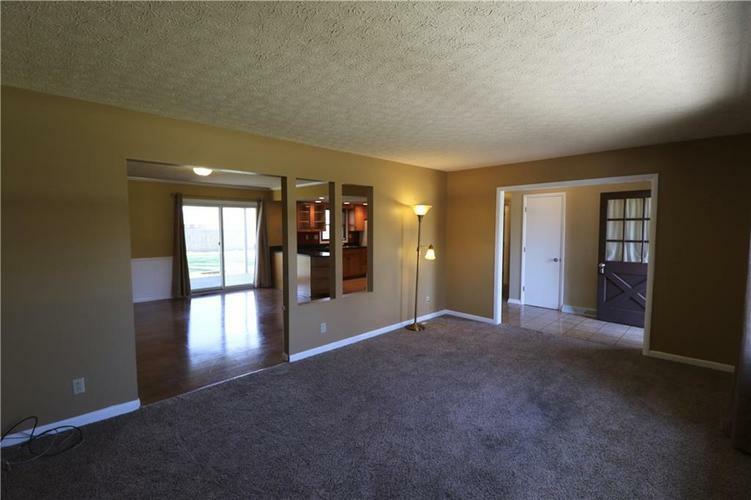 Nice flooring throughout. 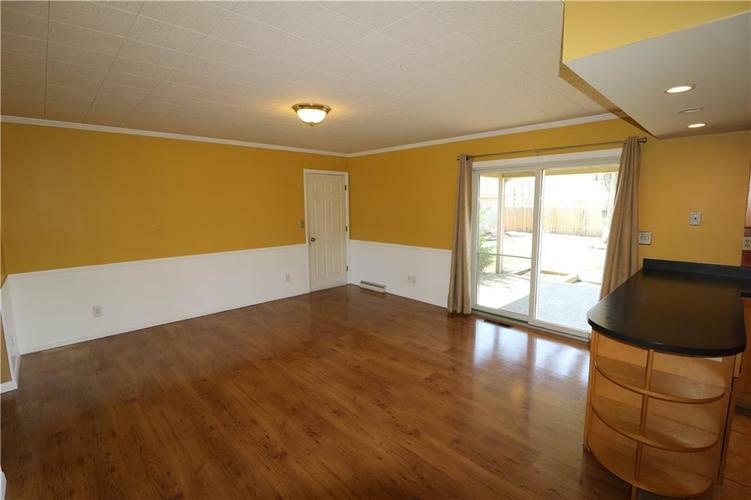 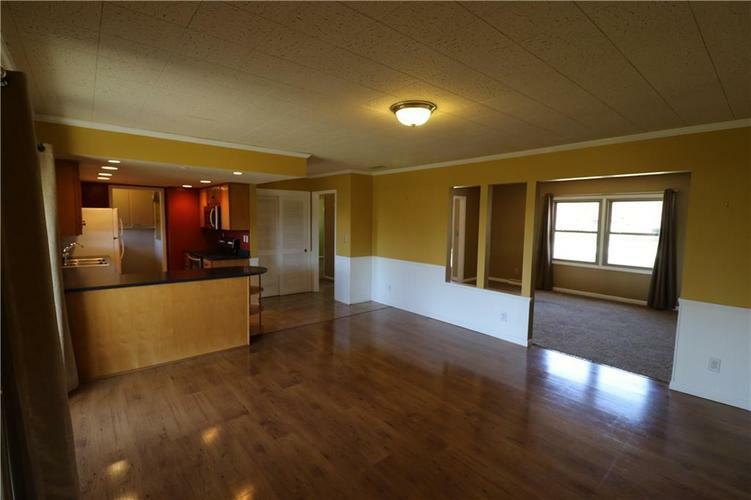 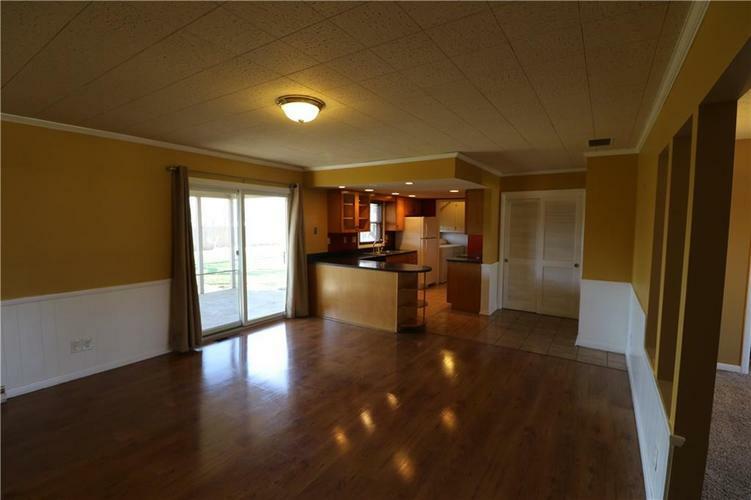 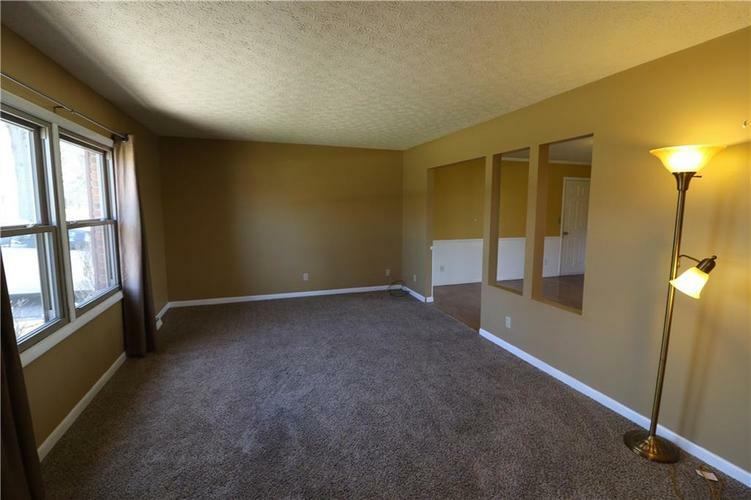 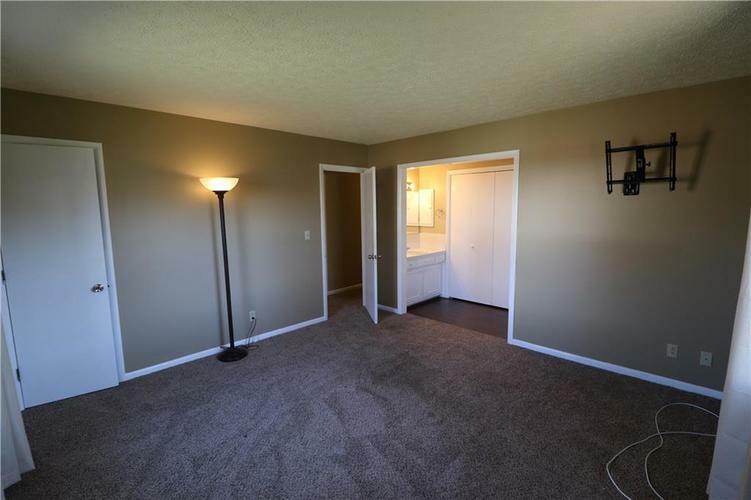 Large living room off front foyer to great guests. 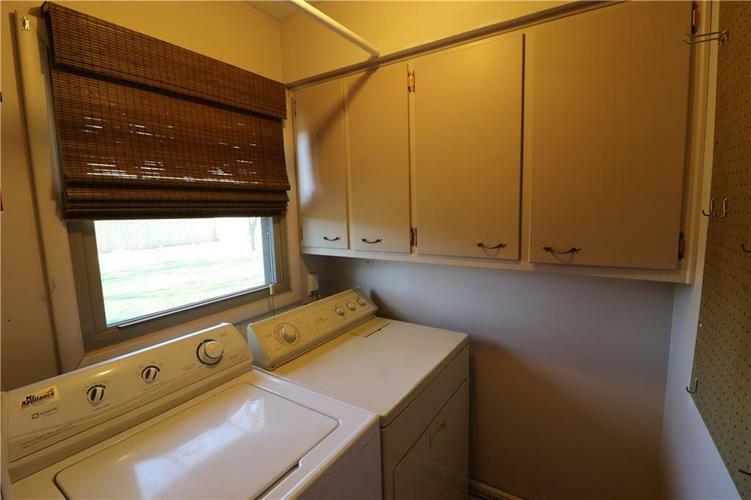 Laundry room located near kitchen. 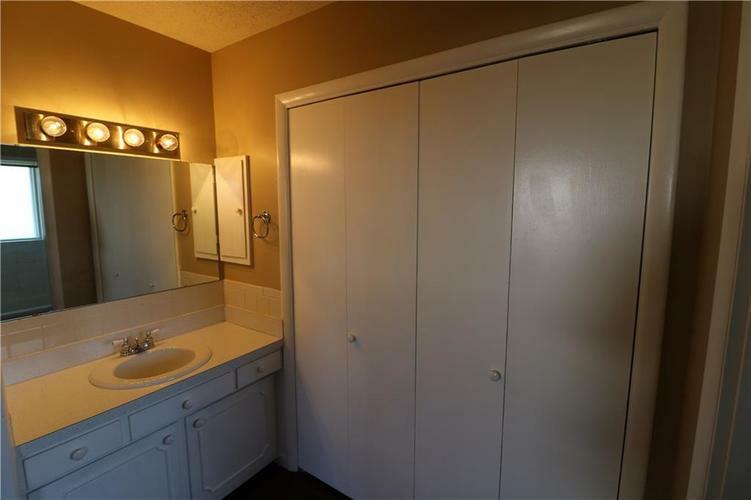 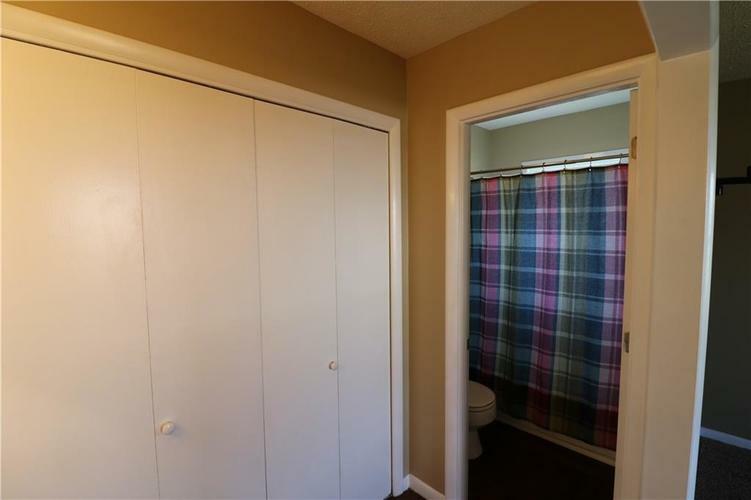 Master suite with double closets and bath with tub/shower combined. 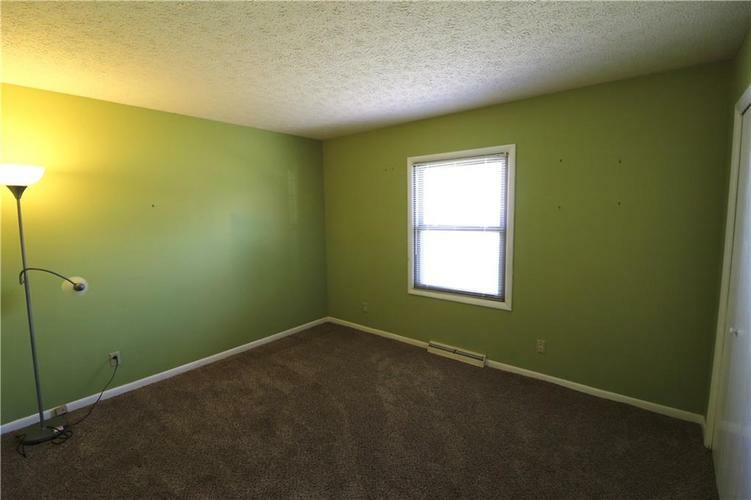 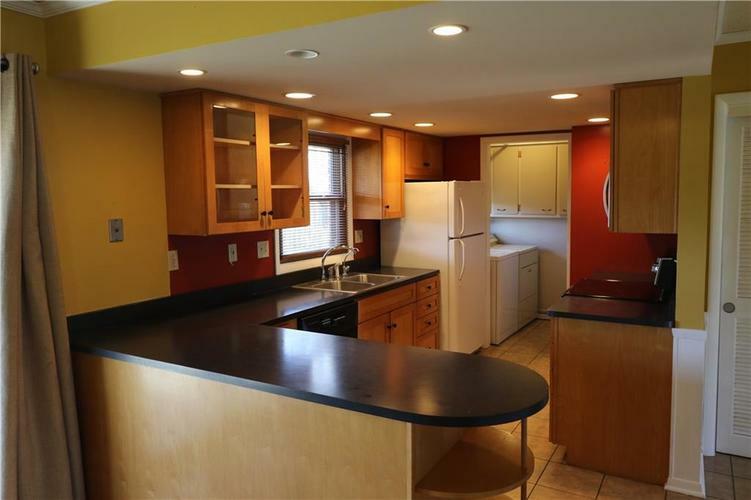 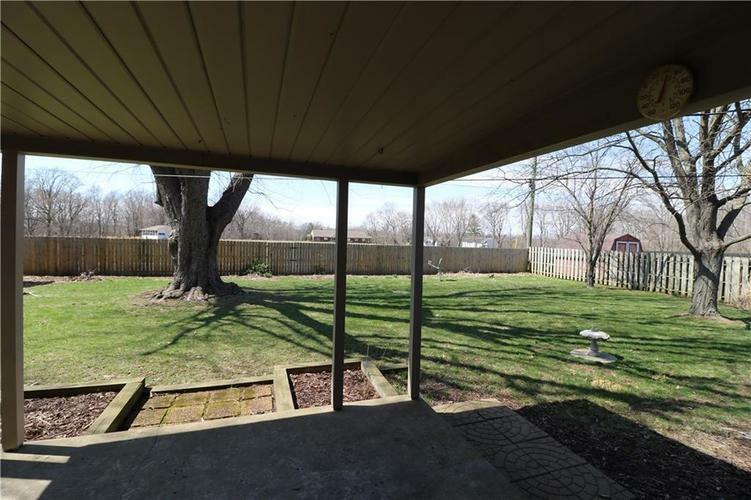 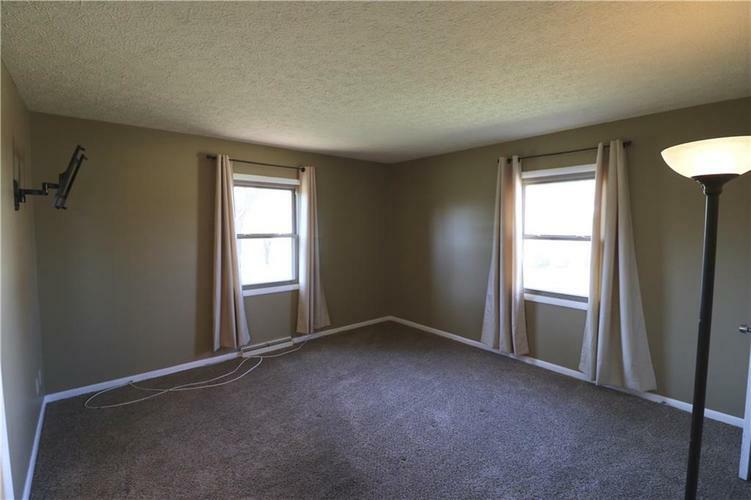 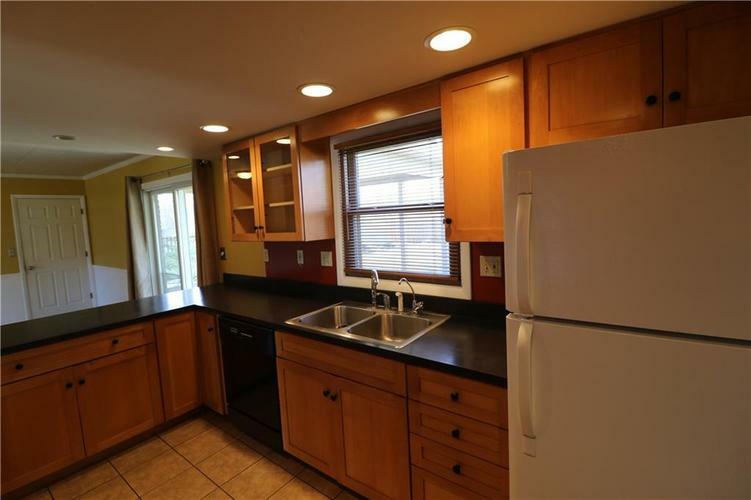 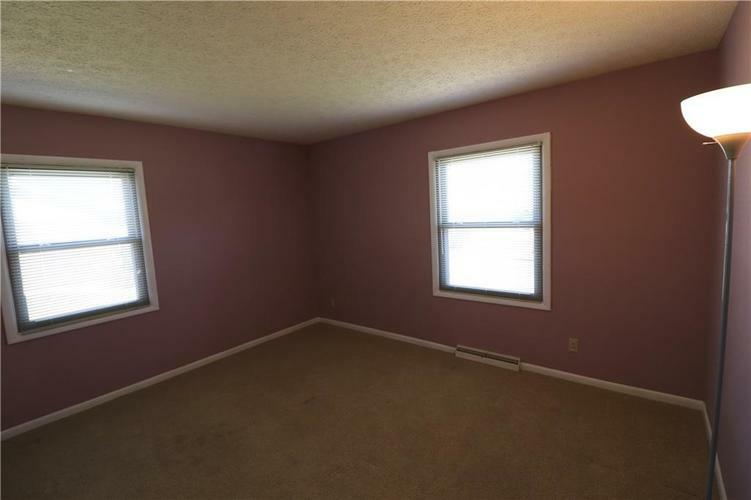 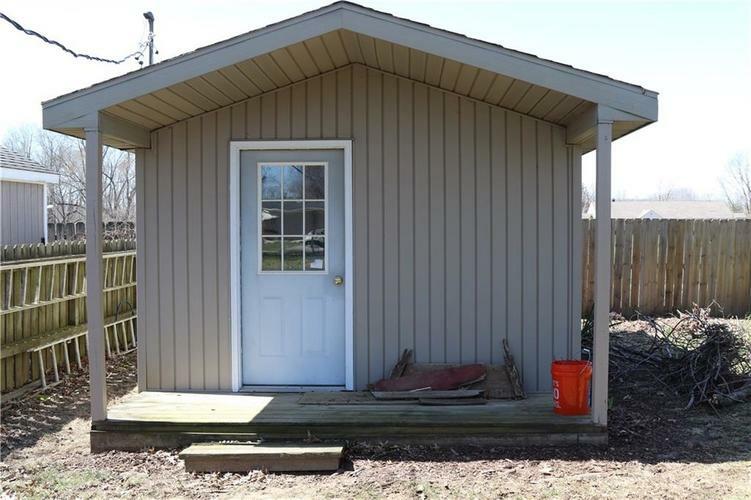 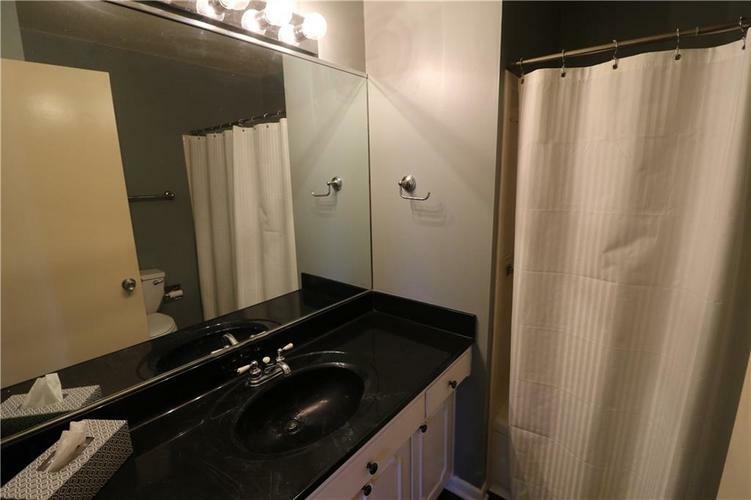 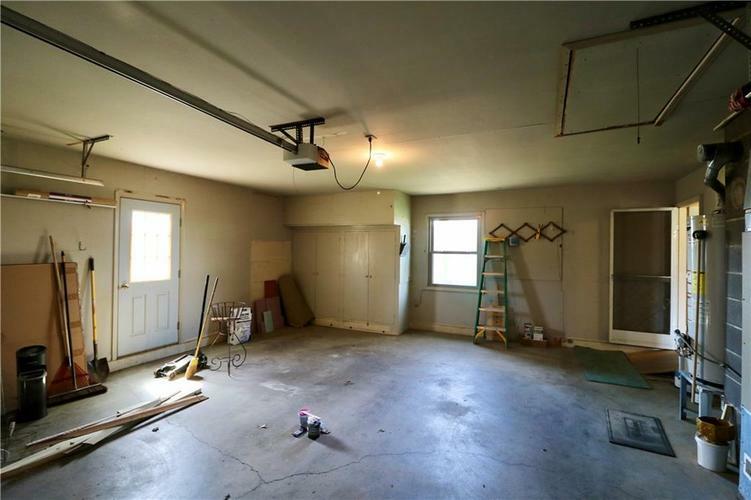 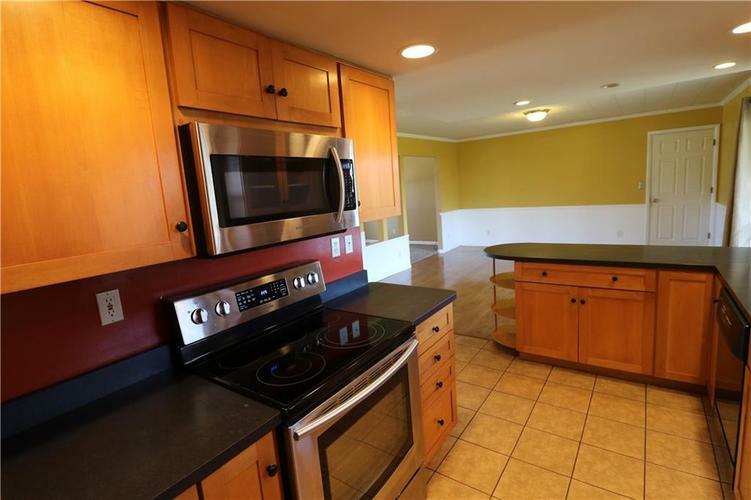 Updates include: all new Amish, thermal, vinyl windows, rear fence, reverse osmosis, appliances, & more. 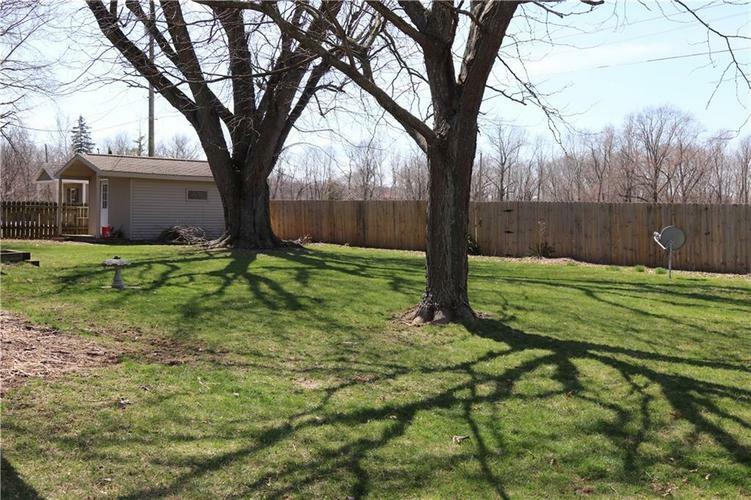 Great privacy fenced rear yard features beautiful perennials for low maintenance landscaping & outbuilding with electric and loft for extra storage needs. 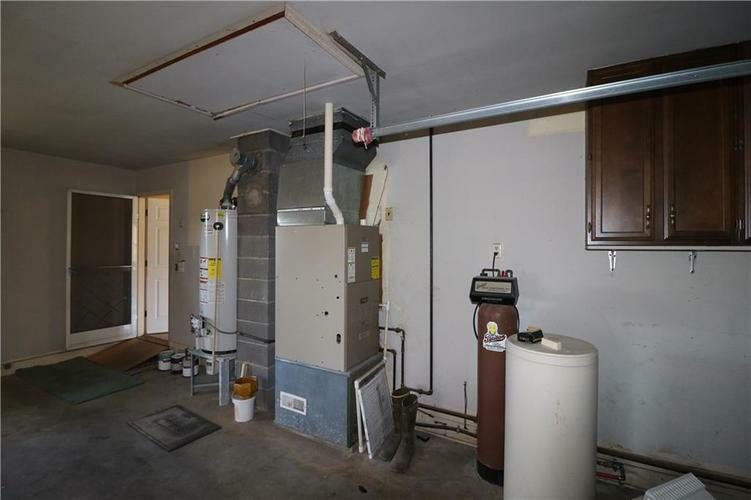 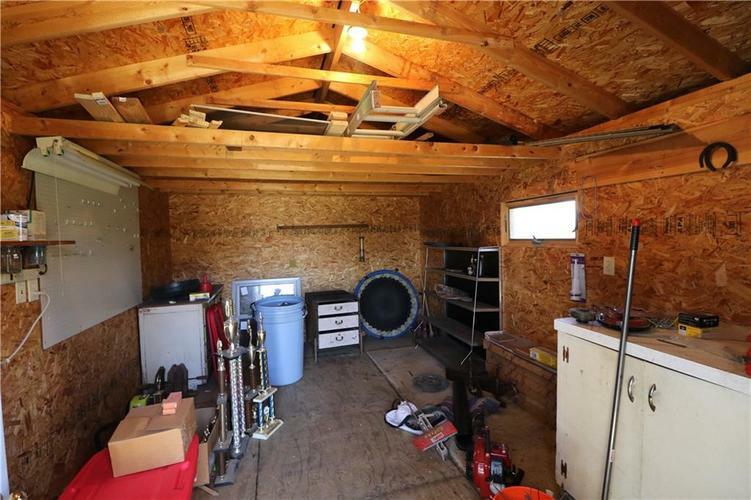 2 car attached garage houses mechanicals and includes: forced air hi-effic furnace/w/c/air, gas water heater & water softener. 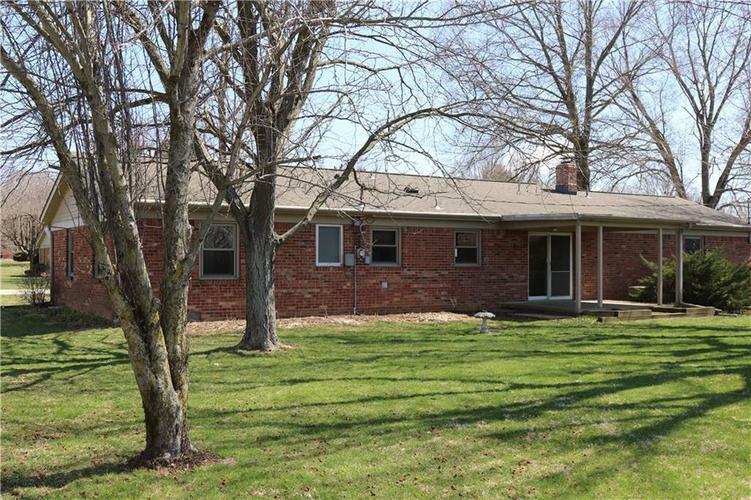 Directions:US 231(AKA Washington St.)to Wabash Ave. turn West & it becomes Country Club Rd Follow to Del Mar Dr & home is in the back with sign on right.